With June being the wedding month, we at Elitedresses.com certainly felt the summer wedding vibe! What delighted us even more is the increasing number of plum or eggplant flower girl dresses being ordered from us! If I am recalling it correctly, we've had 4 brides ordering their set of flower girl dresses in plum or eggplant color from us in the past month. 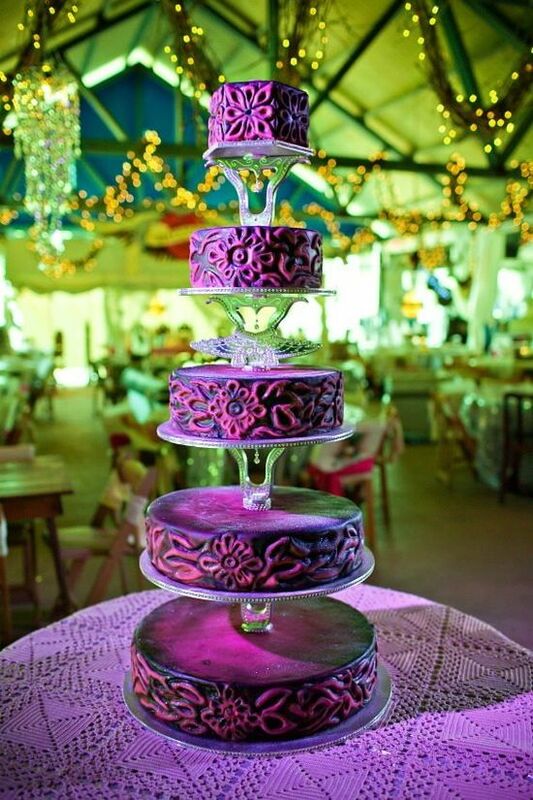 I found out, as opposed to just being an accent, plum and eggplant are now being used as the main color for weddings! 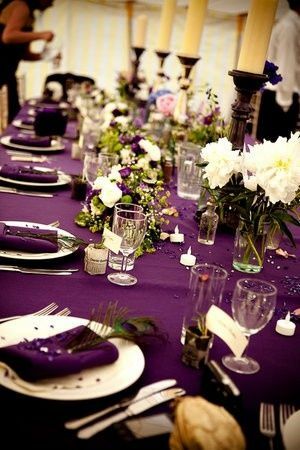 But you know what, I totally understand why plum and eggplant color is increasingly becoming popular in wedding schemes. It's vibrant, rich and elegant especially when paired with high quality fabric and style. Available in baby sizes and girls sizes 2-12; baby can match her big sister! Click to see details on this beautiful classic dress in eggplant purple! Tea length dresses are great for summer events that take place outdoors, such as weddings and parties. Get more details on this stylish Taffeta dress! 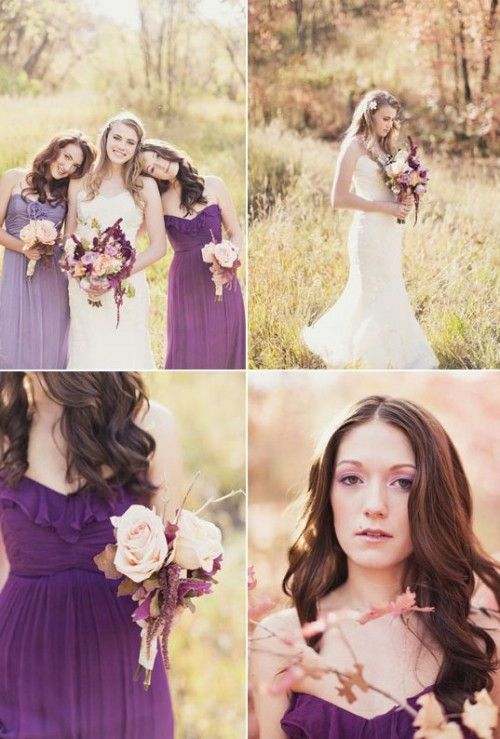 Click details so see photos of this outstanding purple dress! Sheer tulle is so in! I was asked by a customer on how we ship our products. Box or Package? My answer is Box. If you're in the US, it's sent out via US Priority Mail and you get it in 2-3 days. I have not seen any issues with damaged dresses due to our shipping. I just think having it boxed up protects the dresses in any circumstance. Of course as a seller, I always make sure that breakables get to their destination safely. The only time I have seen, that makes real sense to use a bag for shipping, is a t-shirt my daughter ordered. With everything else there is a chance of damage to the item (like the edges of books). Packaging always depends on what's being packaged. I am always interested in looking at the packaging items shipped to me. I get ideas on how other sellers pack their items for shipping. Dresses in Cool Summer Colors! 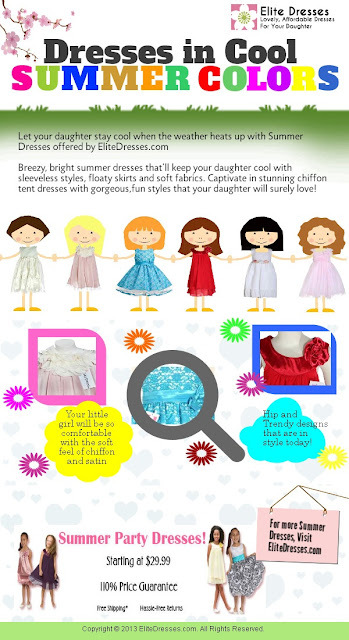 Summer Party Dresses for your Daughter! It's definitely a summer party here at EliteDresses.com since we have a new category that'll surely give you the best summer dresses for your daughter! We have dresses that are super comfortable and breezy that's very perfect for the summer weather. your daughter will surely love the feel of the fabric and the look of the dress. With summer colors and trendy styles, your little girl will surely look spectacular in our summer party dresses! Here are some samples of our Summer Party Dresses. Choose one out of 7 sashes that'll make your daughter stand out in fuchsia! What girl wouldn't love this sassy, stunning & stylish dress? Get details now! Choose one out of 7 sashes that'll make your daughter stand out in turquoise! She'll look beautiful in this white chiffon tent dress! Your little girl will love attending parties and special occasions with this Aqua Blue tent dress! What are you waiting for? Shop now and get the best deals this summer!